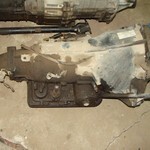 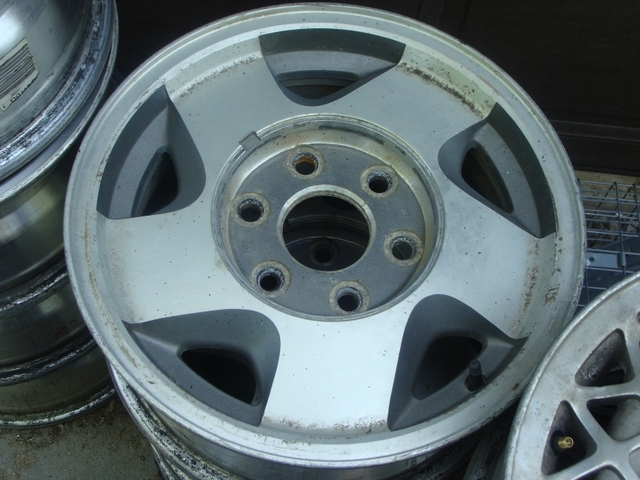 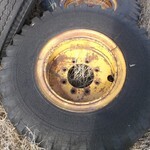 Selling 3 wheels from a 1991 Chevy 4x4 pickup. 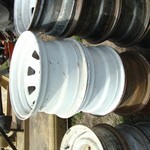 The rims are 16 x 7 and in good shape. 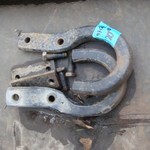 I will sell all or individual.